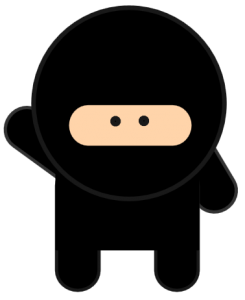 The NinjaStik is built with a default encryption passphrase of ‘password’. You need to change the passphrase otherwise the encryption isn’t really doing any good. From the NinjaStik desktop, click on Disks. From the Disk management screen select the NinjaStik drive. Then select the LUKS encrypted partition with the lock symbol. Enter the old passphrase and your new passphrase. Confirm the new passphrase. The encryption passphrase locks and unlocks your NinjaStik. 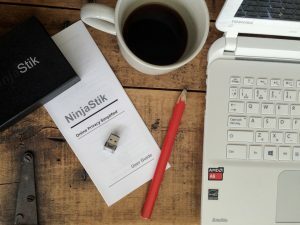 After you have reencrypted, if anyone takes your NinjaStik they will not be able to access your data. This also means there is no way to reset or unlock your NinjaStik if you lose or forget your passphrase. If you lose your encryption passphrase there is no way to recover the data. Remember your encryption passphrase.